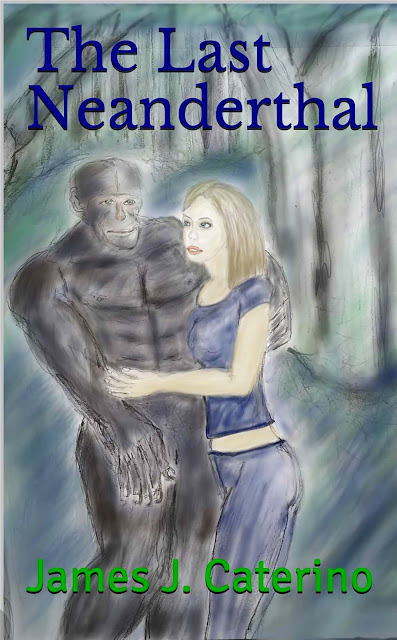 Reader review of "The Last Neanderthal" posted at Goodreads. "The Last Neanderthal" is a story that worked for me on so many levels. It is a serious exploration of the Bigfoot myth in that it puts forth a theory as to where these creatures may have come from, what kind of society/lifestyle they lead, and how and why they have managed to stay so hidden in a rapidly vanishing wilderness that has put their very existence in peril. It is a brilliant and timely social commentary on the gun culture that has taken over American society and seized the political process. But most of all, "The Last Neanderthal" is just a great story, a tale of friendship between "Kronos", the creature of the title and a teenage girl named Ella and her family and friends. It has suspense, action, humor, and a lot of heart.